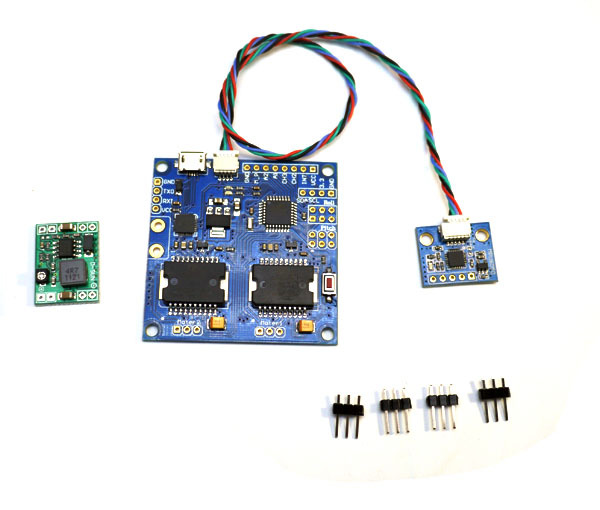 Universal 2-axis/ 2-axle Brushless Gimbal Controller W/ Voltage Regulator | V2.0 | Sales! * THIS CONTROLLER CAN NOT BE FLASHED WITH OTHER VERSION FIRMWARES! 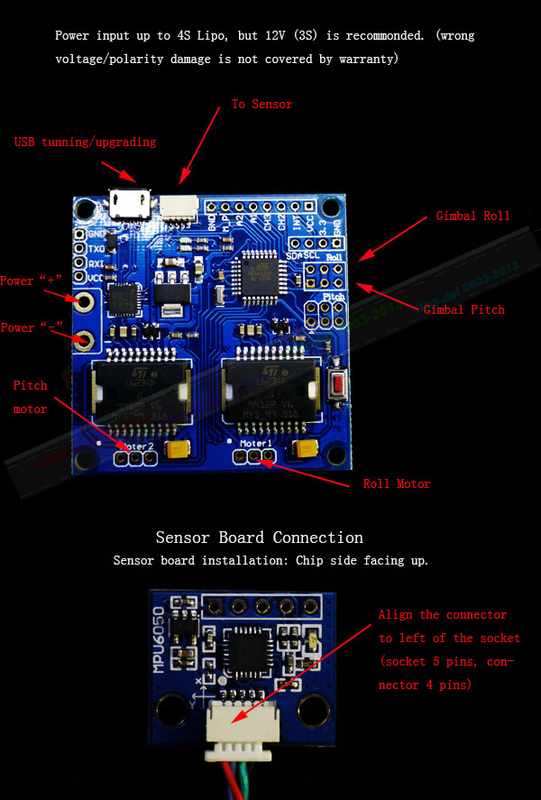 Installation hint: Sensor chips side facing UP. 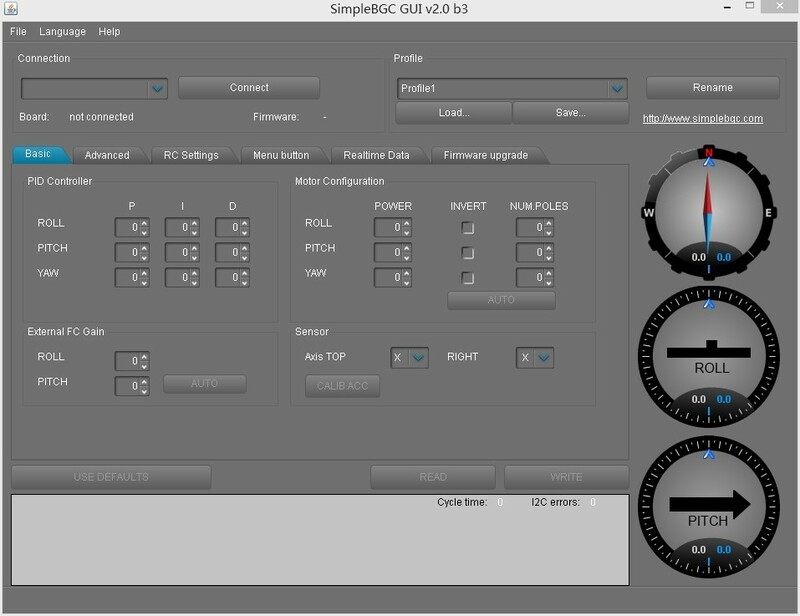 * Please be aware that parameter setting of gimbal controller requires great patience and experience, and the performance of your controller greatly depends on its setting. 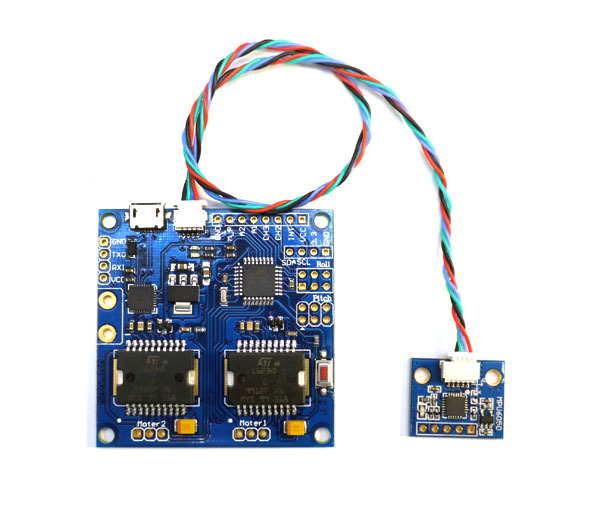 We may not able to provide guidance on tuning of your system for this gimbal controller.